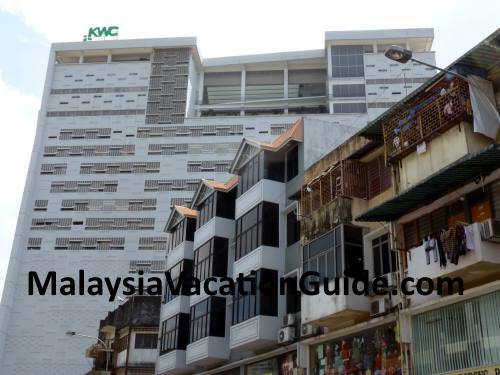 Kenanga Wholesale City is located near Hang Tuah LRT and Hang Tuah Monorail stations in Kuala Lumpur. This mall is about 5 minutes walk from these stations. Taking the LRT or Monorail is the best option to come here due to the traffic congestion especially during lunch hours. This is the place to go if you intend to buy clothing, shoes, bags and accessories. 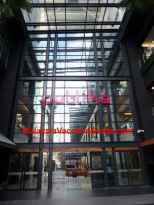 There are altogether eight floors of retail shops that are housed in this building with about 800 retail lots. 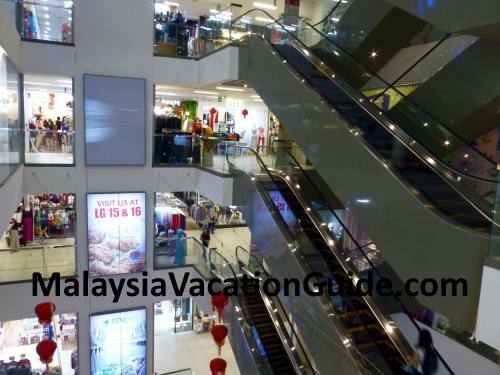 This mall has been endorsed by Tourism Malaysia as a must visit destination in the capital city. Take note that most of the retail shops will only sell the goods in bulk or in multiple sets. A few shops will also sell one or two pieces but at a higher price. Hence, it is advisable to buy in multiple pieces and share with your friends. If you are into retail business, buying in bulk will result in more savings. Here are some of the items you can get here. The best way to come here is by taking the LRT train. Head to the nearest LRT station and look for Hang Tuah Station. Do a transfer or two if necessary to arrive here. 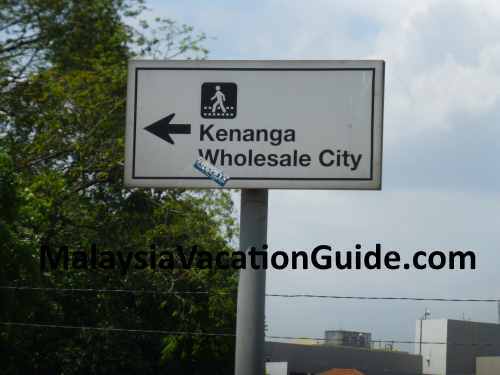 As you walk out of the station, look out for the signage "Kenanga Wholesale City". Follow the direction that will lead you to a smaller lane beside this station. You will be able to see this building and reach here in about 5 minutes. 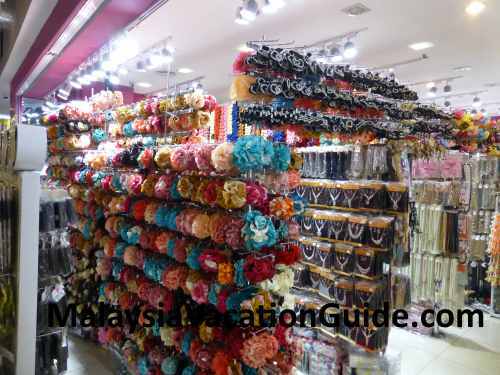 Along the way, you will see many boutique shops that you can check out the prices. You may even get a better deal here. 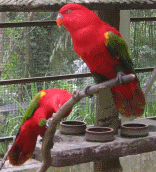 If you happen to be near a monorail station, hop on and head for Hang Tuah Monorail Station. 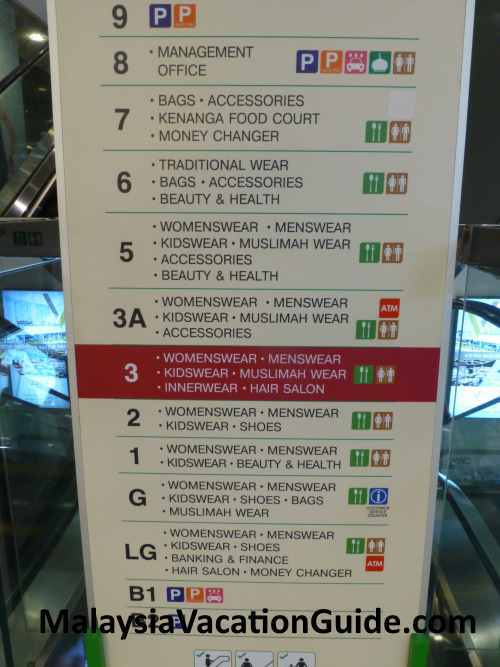 Exit the station and follow the signage to this mall. Rapid KL bus U423 or B112 is another option to come here. The other more convenient way is to use the taxi but you will have to pay a higher fare. Driving here on your own is also possible but try to avoid the morning(8am-10am) and evening(6pm-8pm) rush hours. During the weekdays, the parking rates are RM2 for the first 3 hours and RM1 for the subsequent hours. During the weekends, the rates are RM3 for the first 3 hours and RM1 for the subsequent hours. 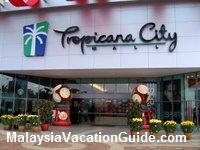 8-01, Kompleks Kenanga Wholesale City, No.2, Jalan Gelugor, 55200 Kuala Lumpur.